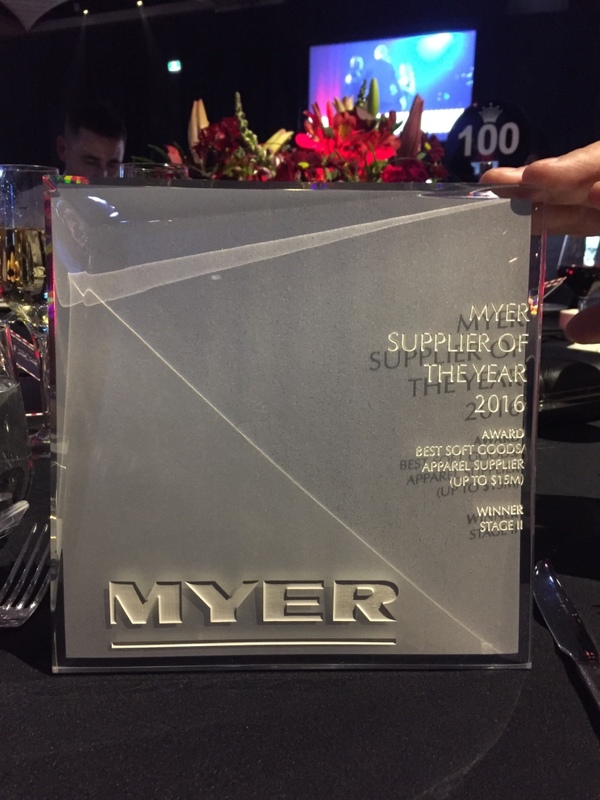 In 2016, Stage II won the ‘Myer Supplier Of The Year’ for best supplier in the category “Best Soft Goods & Apparel Supplier – Up to $15m”. 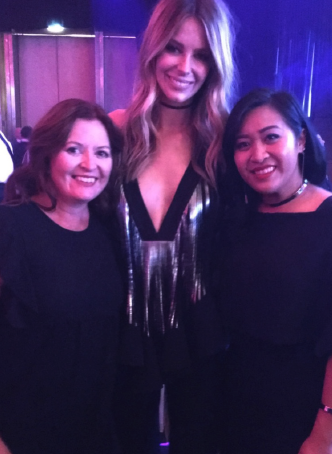 It was a privilege for several of us to attend the Myer Ball at Crown Palladium for the presentation. 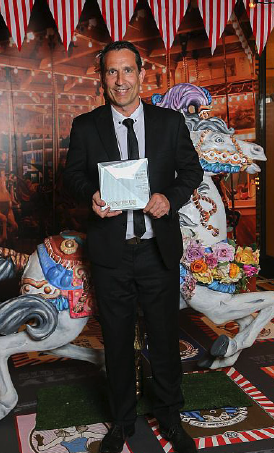 This achievement would not have been possible without the whole team behind the Sales Reps making it all happen. We really do appreciate everyone’s hard work and it’s a huge honour for Stage II.